Can’t think of something to do in Davis? Wondering what there is to do? Finding yourself bored and wanting do something that’s nearby? Well, here are 5 things you can do! Photo courtesy of Friends of the UC Davis Arboretum. Have a picnic surrounded by all of the trees and plants in this beautiful place! 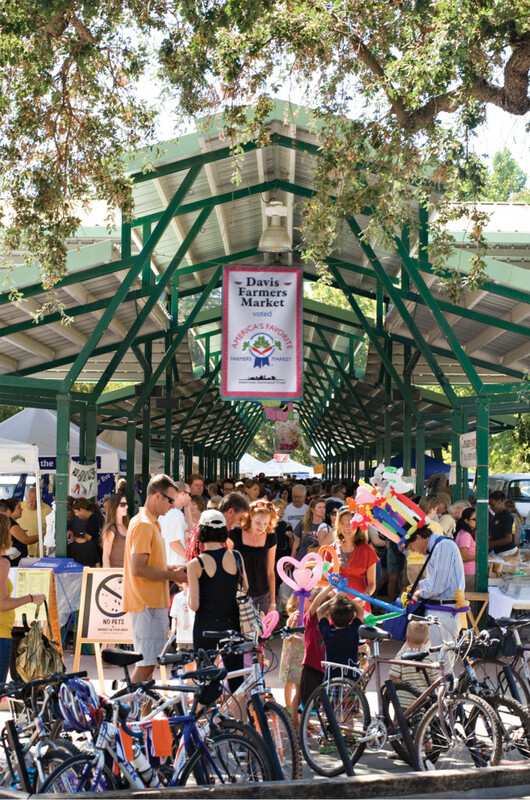 Photo courtesy of The Davis Farmers Market. Enjoy farm-fresh food as fruits and vegetables are offered along with delicious baked goods and flowers! Image courtesy of The Davis Graduate. Dance the night away and have a country night on Monday, Wednesday, or Friday night! Image courtesy of The Davis Gradutate. Come meet new people, listen to upbeat music, and dance at salsa night on Tuesday, Thursday, or Saturday! Photo courtesy of Wayne Tilcock. 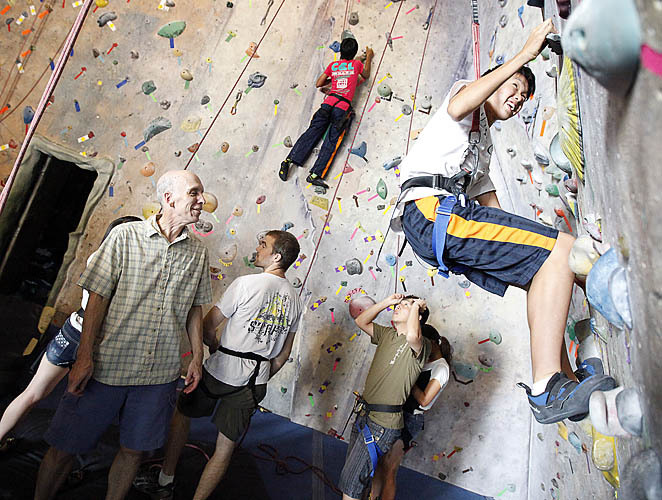 Be active and go rock climbing! Have a great time with your friends as you reach new heights! * None of the images used belong to the author or Her Campus UC Davis.